Do canopies of trees prevent crime? 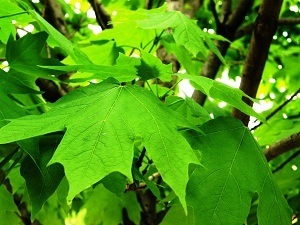 Trees are like the lungs of the planet, breathing in carbon dioxide and breathing out oxygen. They also provide a habitat for birds and wildlife, while reducing urban runoff and erosion. But that’s not all they do. 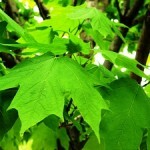 Our Steve Woolrich pointed me to an article about a simple way to reduce crime in your neighbourhood – plant some trees. Douglas Quan of Postmedia News challenges the notion that greenery gives cover to potential criminals. Researchers with the University of Vermont and the U.S. Forest Services examined crime-mapping data and high-resolution tree canopy images for the Baltimore area and found that a 10% increase in tree cover was associated with a 12% decrease in crime. 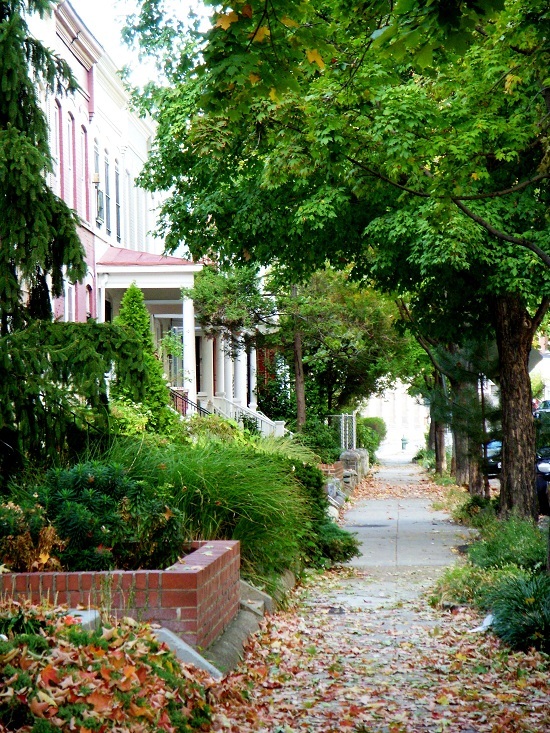 Another theory suggests that well-maintained vegetation sends a signal to criminals that residents care about their surroundings, consistent with the “broken-window theory,” that neglected or poorly maintained neighborhoods experience higher crime. Although disagreement remains, the initial findings propose that as well as being aesthetically pleasing and helping moderate temperature, trees can have a public-safety benefit. How do you make your own neighbourhood feel safer?